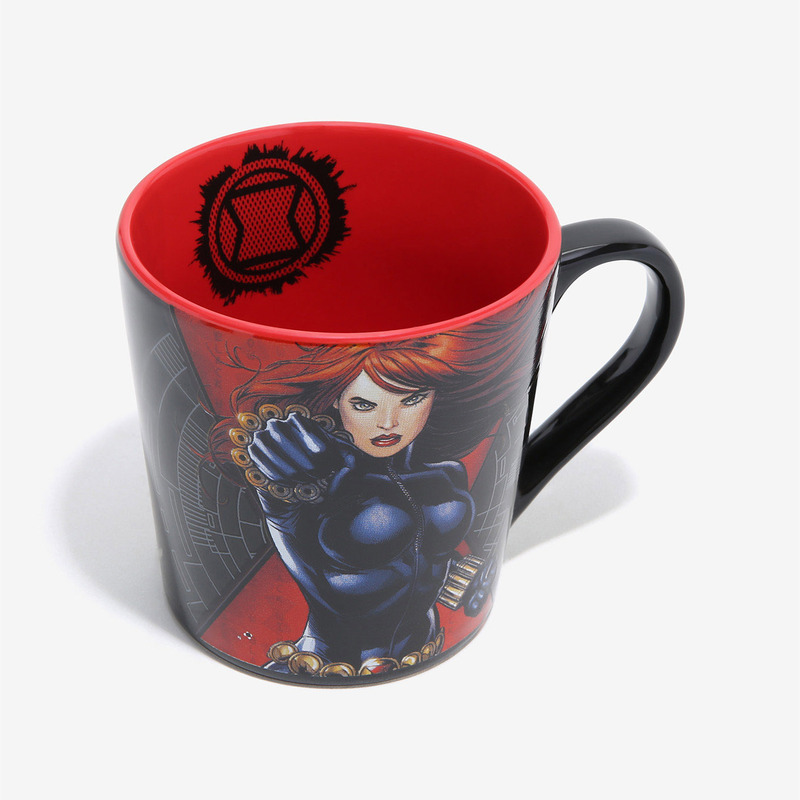 Mornings are made for espionage and that makes the Avengers Black Widow Mug the perfect way to start your day. 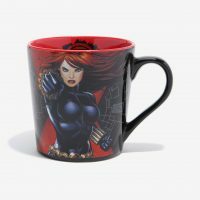 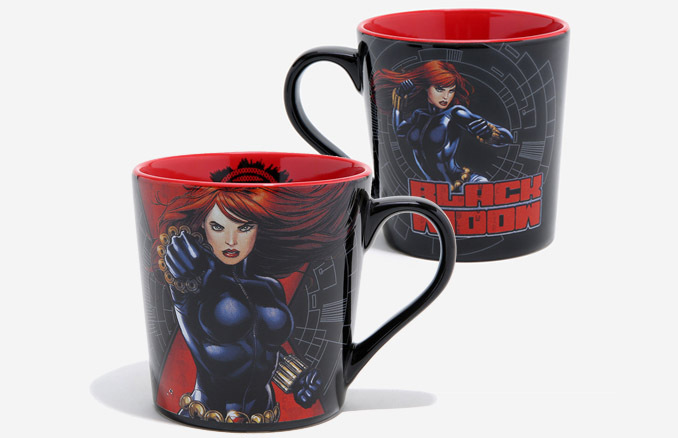 Add a little extra bite to your day with this officially-licensed, 12-ounce ceramic mug that features two different portraits of Natasha Romanoff/Black Widow on either side of the cup. 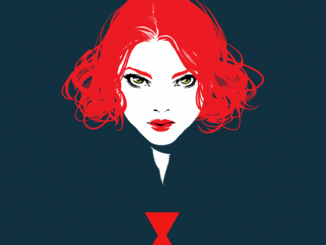 Don’t worry, though, because the cool imagery doesn’t stop there. 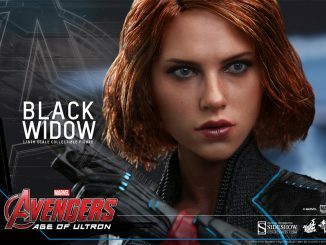 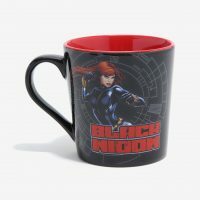 Just like Black Widow, this mug has a secret. 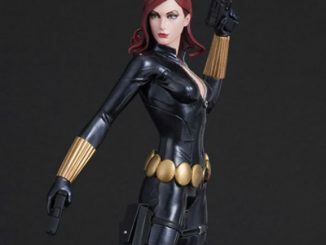 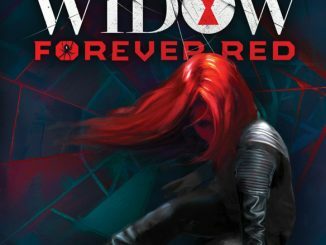 Unlike Black Widow, this mug is lousy at keeping secrets. 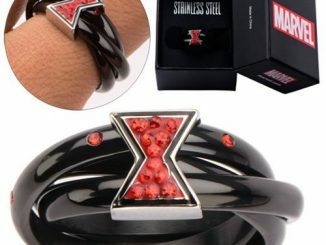 Just take a peek inside and you’ll see the agent’s iconic hourglass symbol on the red interior. 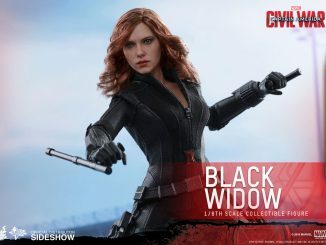 Available for $10.90 at Her Universe. Wondering what to wear as you lounge around the house and drink your coffee? 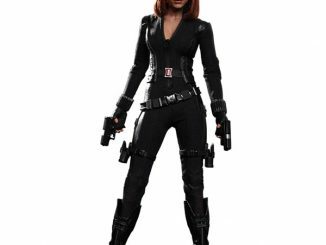 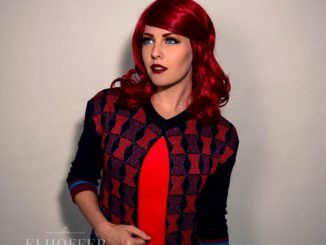 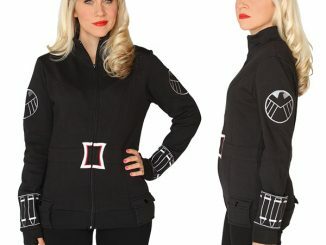 Try the Marvel Comics Black Widow Ladies’ Fleece Robe.